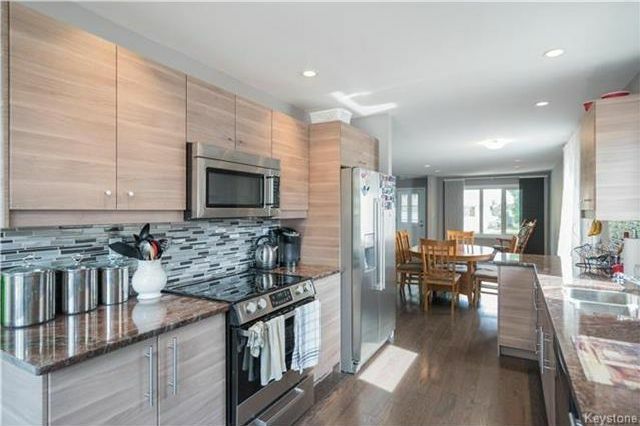 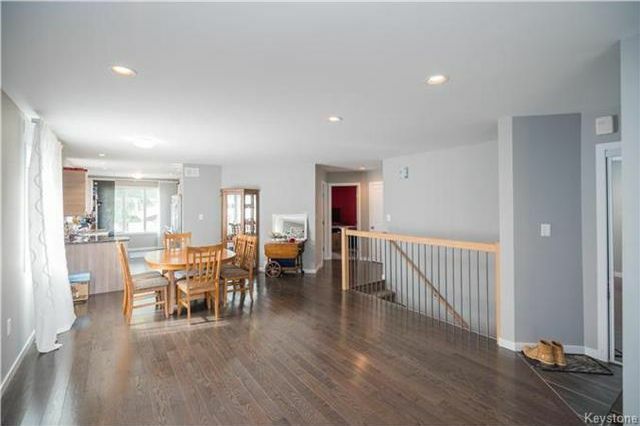 Entering the home you are greeted by a large and open concept living/dining/kitchen area. No expense was spared on the high end finishings throughout this home, including gleaming real hardwoods that flow throughout the main living areas. 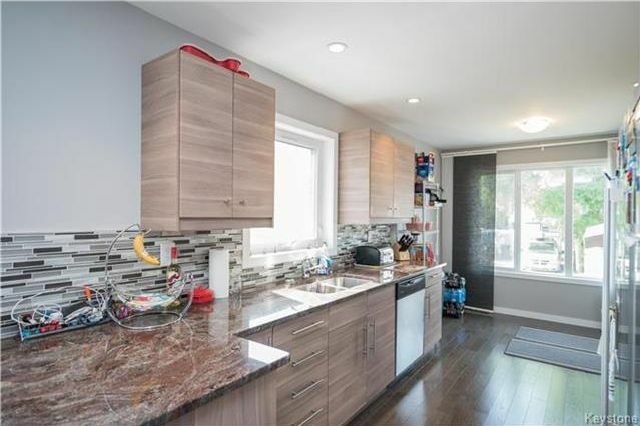 The oversized galley-style kitchen comes complete with espresso cabinetry, granite counter tops, and high-end glass mosaic tile back splash. 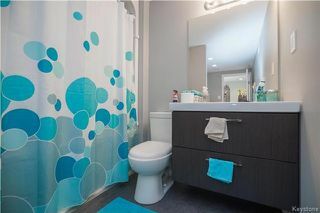 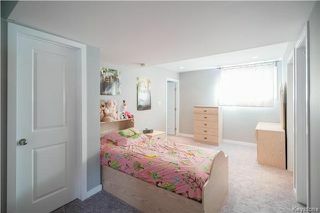 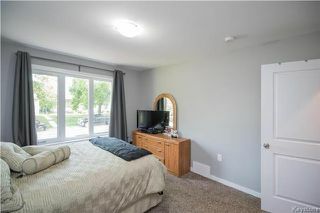 Further into the main floor are 3 well-appointed bedrooms as well as a spacious 4-piece washroom. 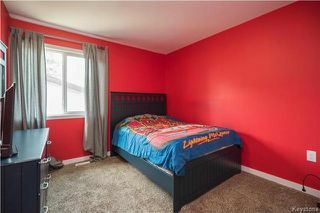 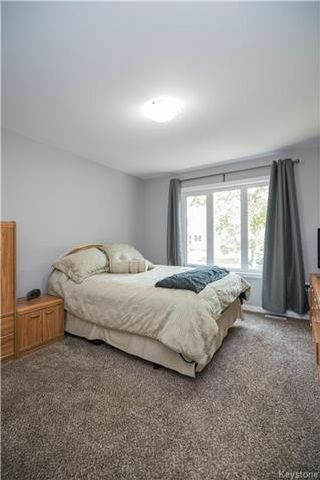 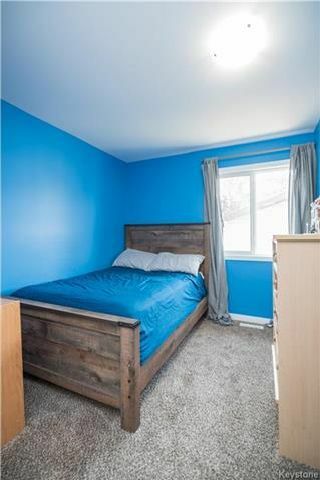 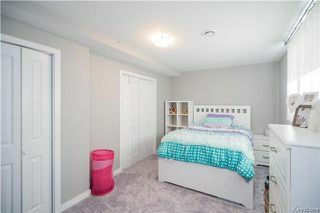 The lower level of this home is FULLY developed with a large recroom area, office/flex area, a four-piece bathroom, and fourth spacious bedroom with double closets. 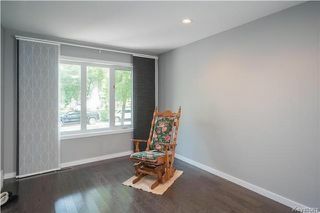 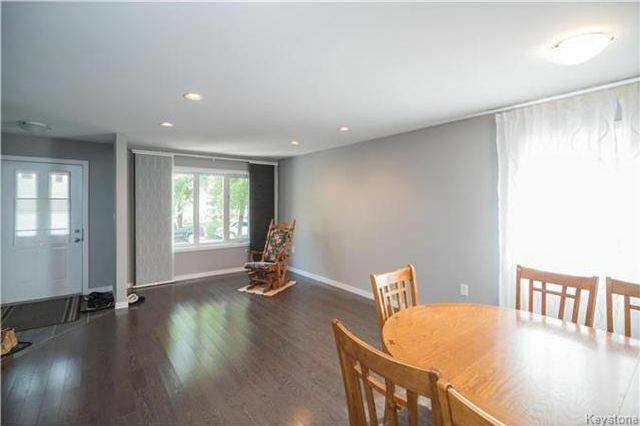 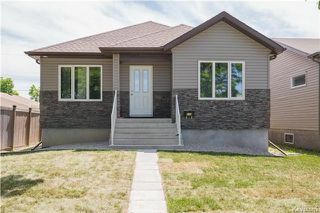 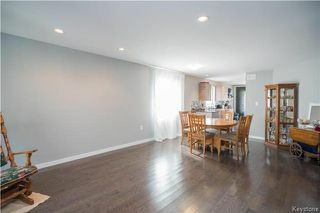 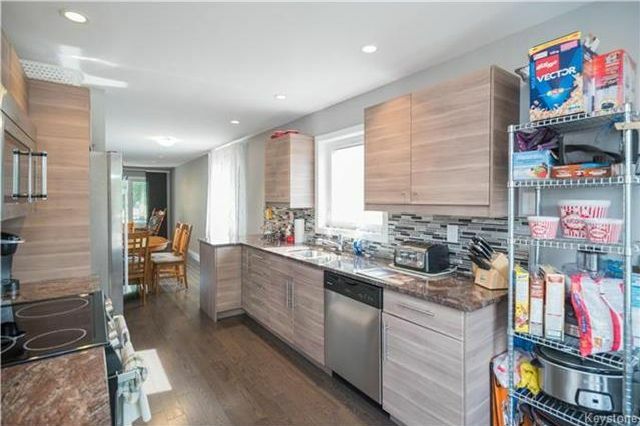 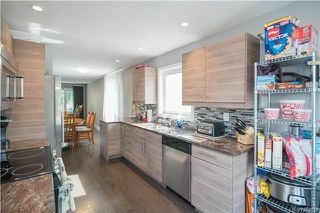 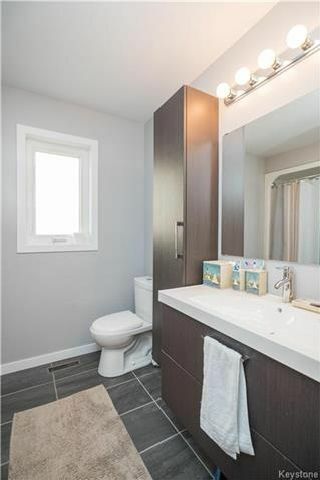 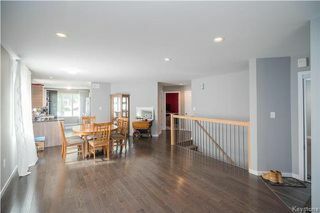 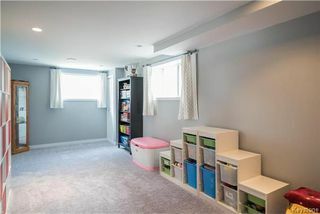 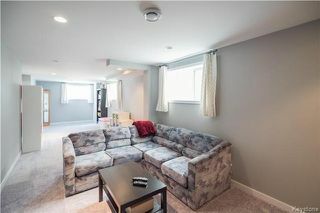 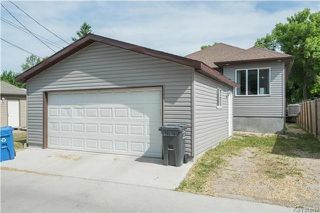 Because this is a raised bungalow, you get oversized windows in the lower level that allow for plenty of natural light. The exterior of this home will not disappoint either. 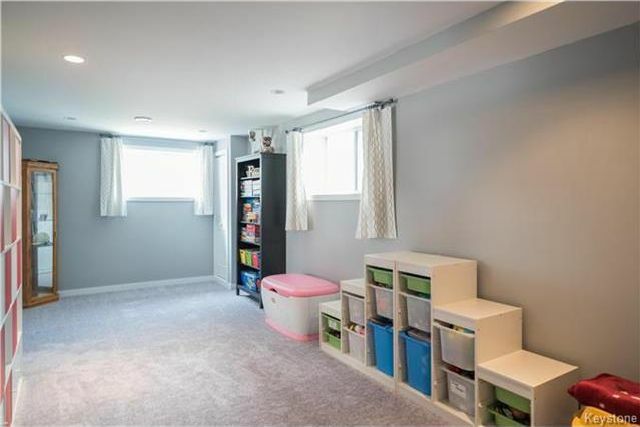 A double detached garage, freshly laid sod, and much more! 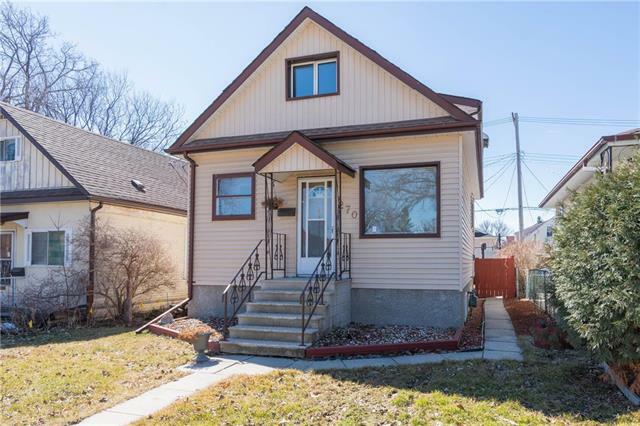 Other upgrades: Tri-pane windows, 35 year shingles, Silent floor-joist system, and much more!